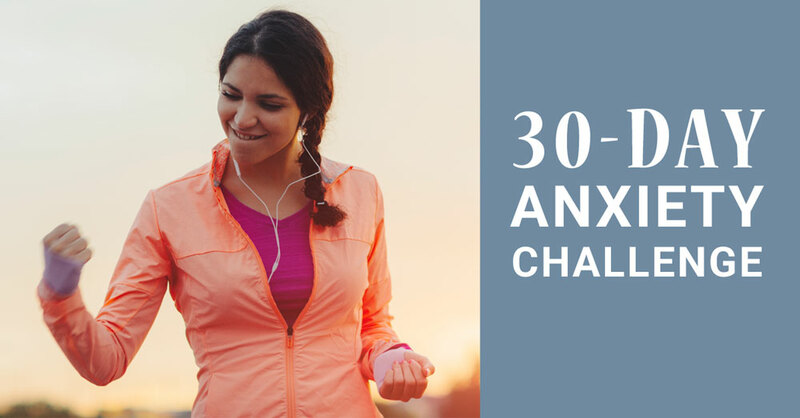 Over at Worfolk Anxiety, we’ve just launched our 30-day challenge to help people reduce anxiety. It’s a free month of coaching where people get a different challenge to complete every day and a private support community to share experiences and access encouragement. Pretty cool. But will it work? The science says it will. The challenges are based on the lifestyle changes that drive improvements to mental health. I wrote about these in my book Technical Anxiety and look at them in far more detail in my upcoming book Do More, Worry Less. But, of course, the science can say one thing: whether you can translate into success for people in real life is another. We’re working on a small scale: a few hundred people have signed up for the challenge. That is still enough to make me nervous, though. It needs to deliver. We’re measuring the success as best we can so I will be able to write about the results next month. Until then, wish me luck! 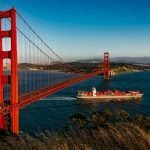 This entry was posted on Friday, March 31st, 2017 at 12:23 pm and is filed under News. You can follow any responses to this entry through the RSS 2.0 feed. Both comments and pings are currently closed.